The Reign hit the ice this morning for an early skate on the Olympic Ice at Toyota Sports Center before they hit the road to Tucson. The team is flying out this afternoon before a back-to-back set against the Roadrunners this weekend. The two teams will have played four times in a 13-day span, dating back to November 25. Ontario has been victorious over Tucson, in overtime, on consecutive Sundays, most recently in a 5-4 overtime victory on December 2nd at Citizens Business Bank Arena. The Reign and Roadrunners will square off on Friday and Saturday, with both games starting at 6:05 PM Pacific. 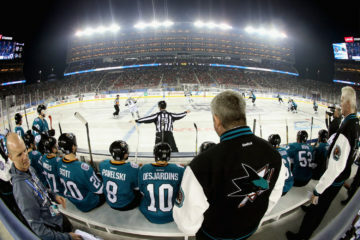 – Gabe Vilardi lined up at center for the second straight practice, skating between Maillet (picked up a hat trick on Sunday) and Rempal (recently returned from the NHL). 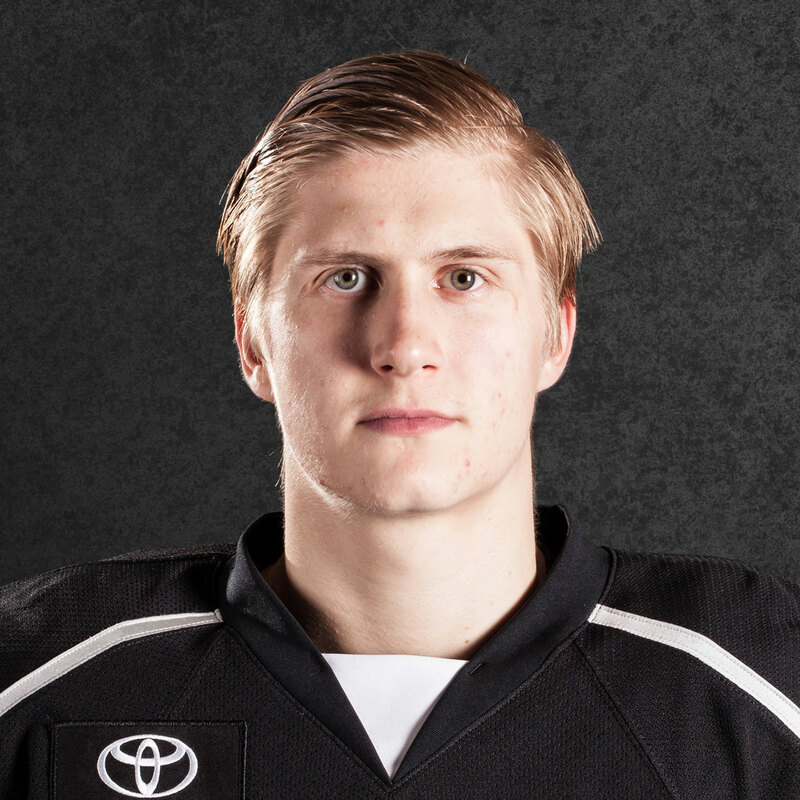 The 6-3 rookie skated on the right wing in each of his first three pro games. Reign Head Coach Mike Stothers mentioned Vilardi’s success in the faceoff dot after Sunday’s game, noting that he won most, if not all of the draws he took in his stint with the Reign, while, without committing, mentioning that playing in the middle was a possibility this weekend. 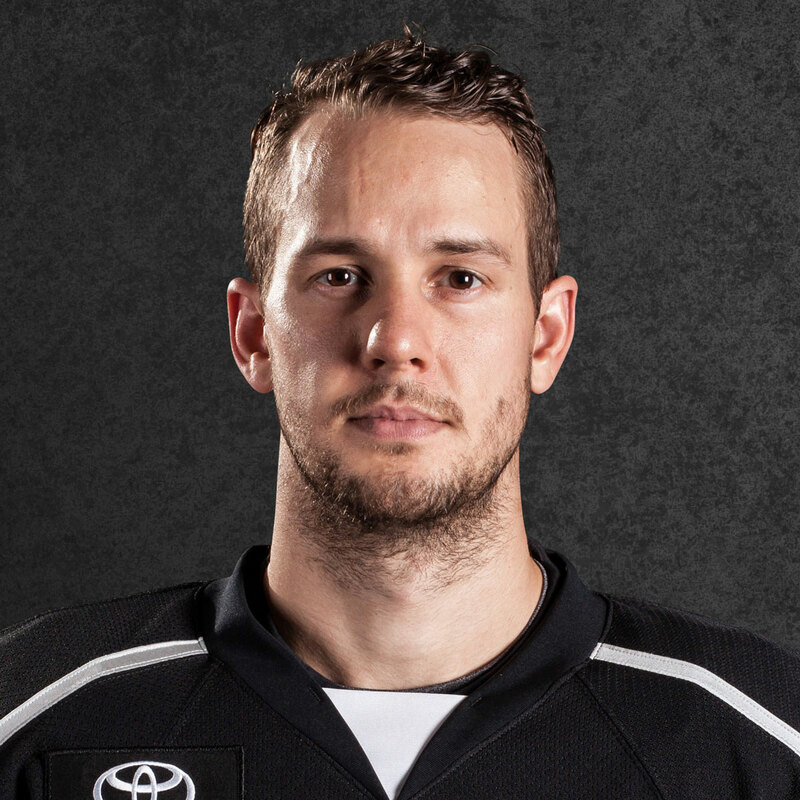 – In corresponding transactions, Austin Strand was reassigned to Manchester, along with forward Pavel Jenys. Strand made his AHL debut on 11/25 against the Roadrunners and returns to the Monarchs, where he played six games earlier in the season. 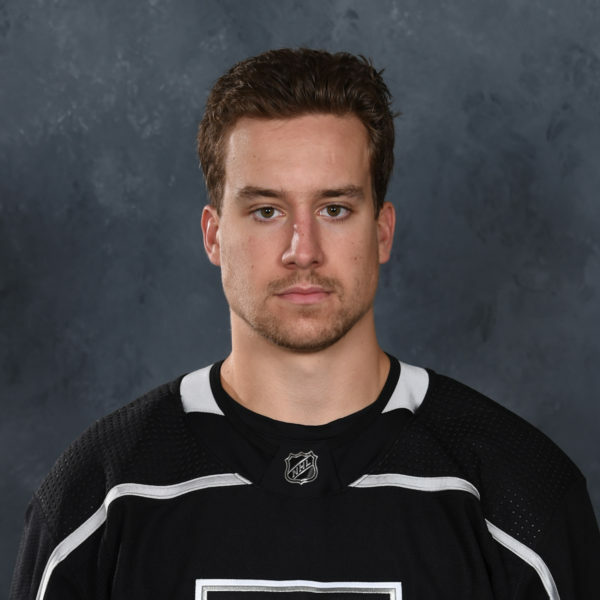 Jenys played in one game with the Reign after he was acquired by Los Angeles in exchange for defenseman Stepan Falkovsky in a late-November trade. Jenys has tallied six points (4-2-6) from 10 ECHL games this season. Stothers has repeatedly noted that Strand and Reddekopp have fallen victim to a numbers game in Ontario. 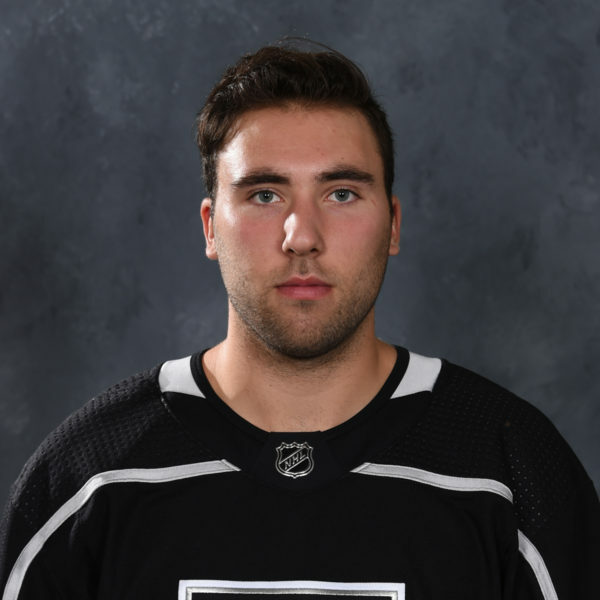 While four forwards have skated with both Los Angeles and Ontario, with each playing in at least seven games, opportunity has been created for the Reign up front, but only defenseman Sean Walker has done so on the back end, creating consistency in the d-corps for the Reign (Ontario’s primary six defensemen have missed a total of four games so far this season). 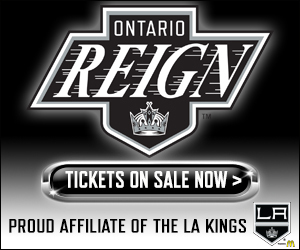 The Reign’s Sunday 5-4 overtime win over Tucson is currently (4 PM Pacific) airing on the Kings’ iHeart Radio network. The game will also be replayed tomorrow morning (12/7 at 9 AM). Stay tuned for some further info on the integration of Reign games, as well as original Reign content, onto the iHeart station. Gasper Kopitar, an ECHL-Reign alum and brother of LA Kings Captain Anze Kopitar, announced his retirement yesterday through the Manchester Monarchs Twitter. 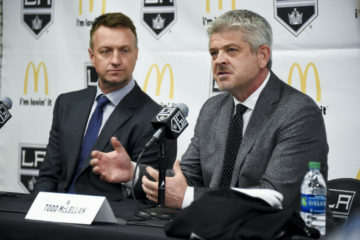 Kopitar played his entire North American professional career with the Ontario, then Manchester franchise. He amassed 98 points (35-63-98) from 179 games played between the two cities, in addition to 27 Kelly Cup Playoff games. Kopitar finishes tied for sixth all-time in games played with Manchester, one of seven players to break the century mark with the team. 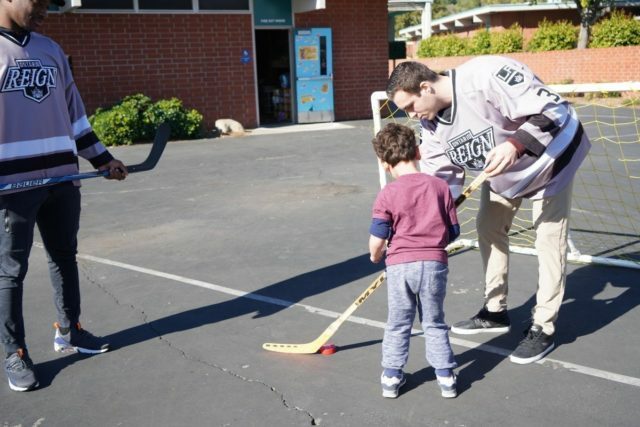 The Reign have been out in the community over the last week while off from games. On Monday, approximately half the team visited Danbury School, a special education school in Clairmont, CA. The Reign have had a long-standing relationship with Danbury and the event is always a favorite of the players, being able to play ball hockey and interact with kids. Additionally, forwards Drake Rymsha and Kyle Bauman skated with the L.A. Lions on Wednesday in El Segundo. The two players spent a practice skating with the kids and seemed to have as much fun as the youth players did. Lastly, on the money-raising side, the Hope Reigns Foundation is selling player-signed Christmas ornaments at upcoming games. The ornaments are $25 for one of the selected players at a game and all money benefits the foundation. Don’t forget about our player signed ornaments at the Hope Reigns Table on the concourse!